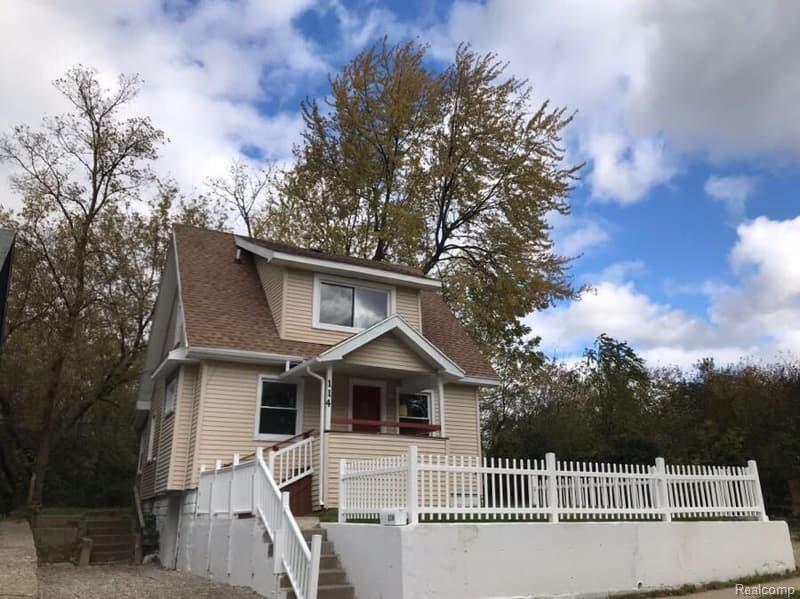 *WOW* WILL YOU STILL BE RENTING IN 10 YEARS OR PURCHASE THIS RECENTLY REMODELED HOME! 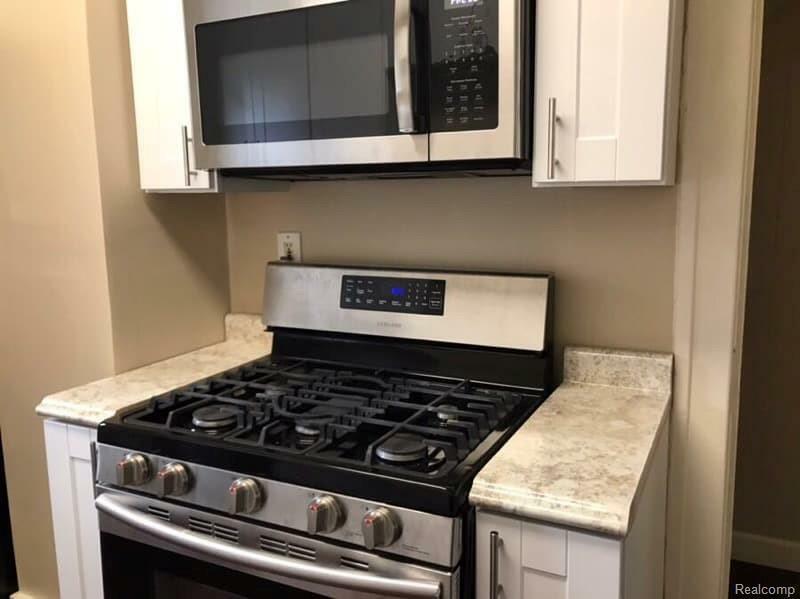 THAT HAS BEEN COMPLETELY RENOVATED.WITH NEW KITCHEN FEATURING LOADS OF CABINETRY AND COUNTER SPACE A TRUE CHEFS DELIGHT WITH STAINLESS STEEL APPLIANCES STOVE REFRIGERATOR AND MIRO ALL INCLUDED IN SALE, AMAZING OPPORTUNITY TO OWN THIS BEAUTIFUL,FOUR BEDROOM, TWO FULL BATHS COLONIAL. WITH 2 POSSIBLE MASTER SUITES ONE ON THE MAIN LEVEL OR UPPER LEVEL WITH WALK IN CLOSET. IF YOU USE UPPER LEVEL FOR MASTER THAT GIVES YOU A FAMILYROOM ON THE MAIN LEVEL.HOME IS CONVENIENTLY LOCATED NEAR A A PLETHORA OF STORES AND RESTAURANTS. RIGHT AROUND THE CORNER FROM GREAT LAKES CROSSING. LAKE VIEWS OF TERRY LAKE SIT ON YOUR SPACIOUS COVERED PORCH WITH SCENIC VIEWS OF LAKE. AND WALKOUT ACCESS TO THE BASEMENT. PARTIALLY PRIVATE FENCED IN BACKYARD.